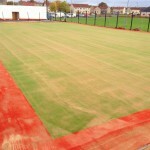 We can complete a number of needlepunch surface maintenance services to help keep your sports pitch in top condition. 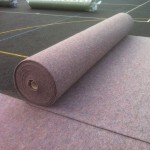 This synthetic turf carpet requires regular brushing to keep the sand infill evenly distributed and to remove dirt. We are able to carry out this process along with others such as deep cleaning, repairs and rejuvenations. Please contact our team of experts to get more details on everything we offer for these surfaces. Simply complete the enquiry form on this page and we’ll get back to you to discuss the costs for what will be needed. 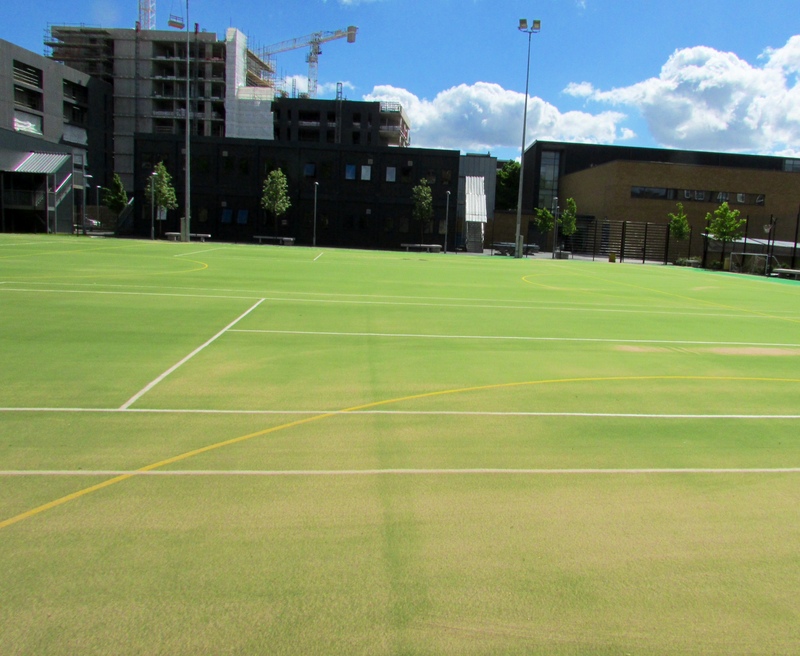 With any sports pitch, appropriate care is absolutely key – which means that Needlepunch surface maintenance is a necessary part in ensuring you get the most from your sports facility. 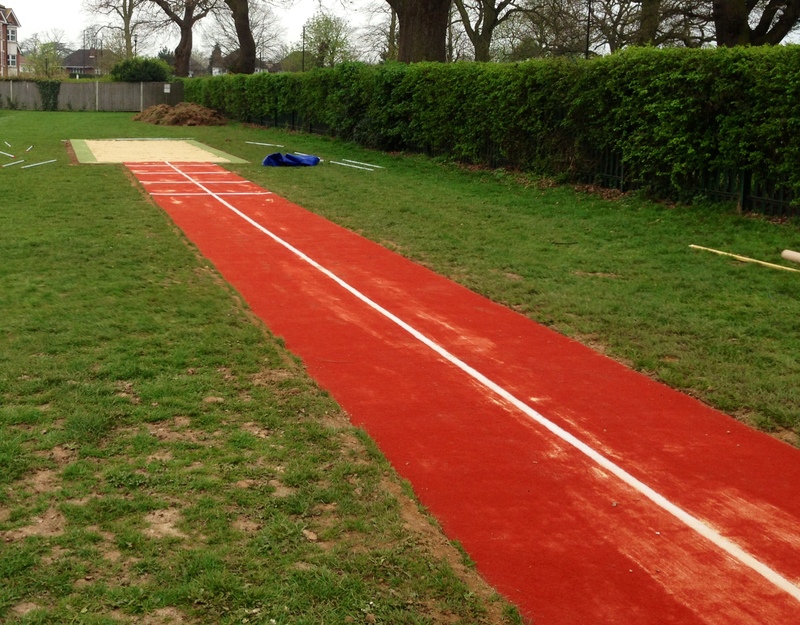 Whether it’s an athletics track, long jump runway or multi use games area, the facility will need to be properly looked after. 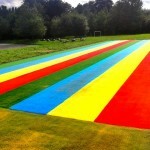 Needlepunch flooring maintenance will ensure that the surface will be entirely safe for the athletes using it, so if someone is running full speed down the track, there is no chance of any contaminations such as twigs or leaves to make them trip or slip over. If the needlepunch facility is being used at a school, safety is a massive priority, so regular maintenance must be in place to make sure that no harm comes to children from something that could’ve been easily avoided. 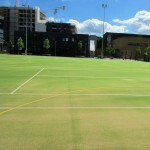 Carrying out regular maintenance methods will also ensure that the longevity of the sports pitch remains intact. 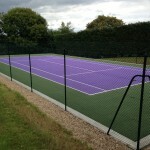 This allows for the use of the facility over many more years than if the sports facility received no care at all. 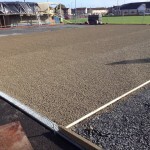 You can ensure that your sports pitch will have a long product life through regular proactive maintenance that will keep the facility in the best condition possible, and hopefully mean reactive maintenance and repairs are not necessary. Finally, the performance characteristics of the Needlepunch facility will also be improved, allowing for a better overall quality of play throughout usage, and giving athletes the opportunity to excel at their chosen sport or event. The costs for maintaining needlepunch facilities will depend on a few factors. 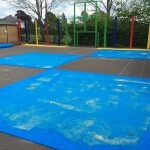 The first factor being the specification of the job in question, if the Needlepunch surface maintenance process has to be done over two or three days, travel and accommodation costs will have to be taken into account. Also the size of the job will play a big part in determining the final cost of the maintenance work; this is due to extra chemical agents being needed for moss and algae treatments on big surface areas. 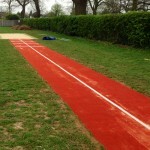 The costs for this type of sports pitch maintenance should however be seen as an investment. 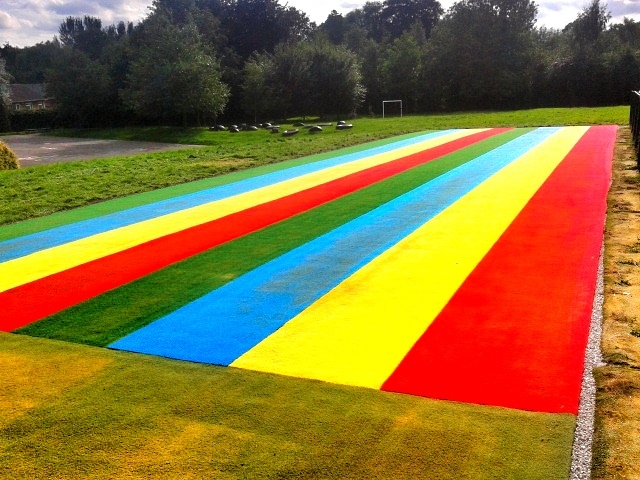 Through the correct aftercare you can ensure that the life span of the sports pitch will be greatly increased, the playing characteristics are the best they possibly can be, and also that the surface is completely safe for use. Please feel free to fill in our contact form today and speak to one of our experienced team. We would be happy to give you some more information on all of our services, as well as giving a quote for any work that may be required. We aim to offer the best quality products and services to our clients to ensure that they get the best value for their money. 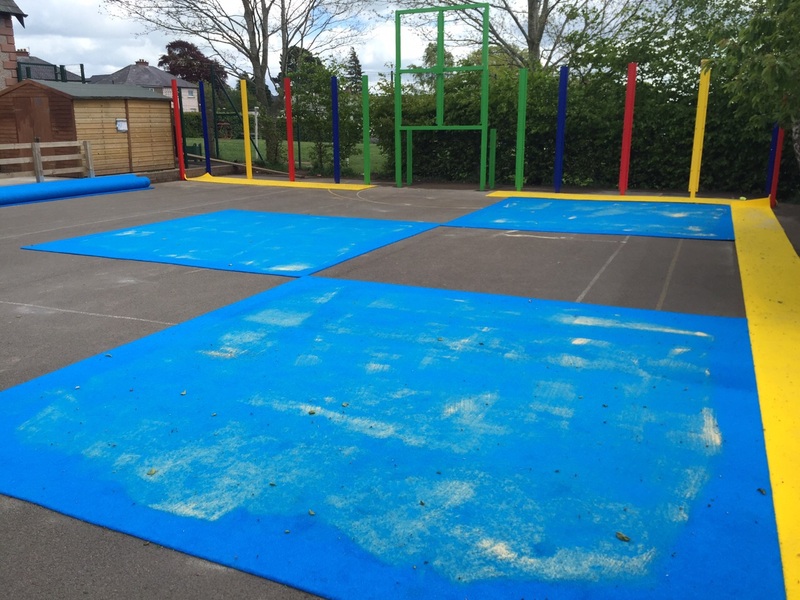 We offer alternatives and customisation for Needlepunch surface maintenance, giving our clients them freedom of choice to stick within their budget.